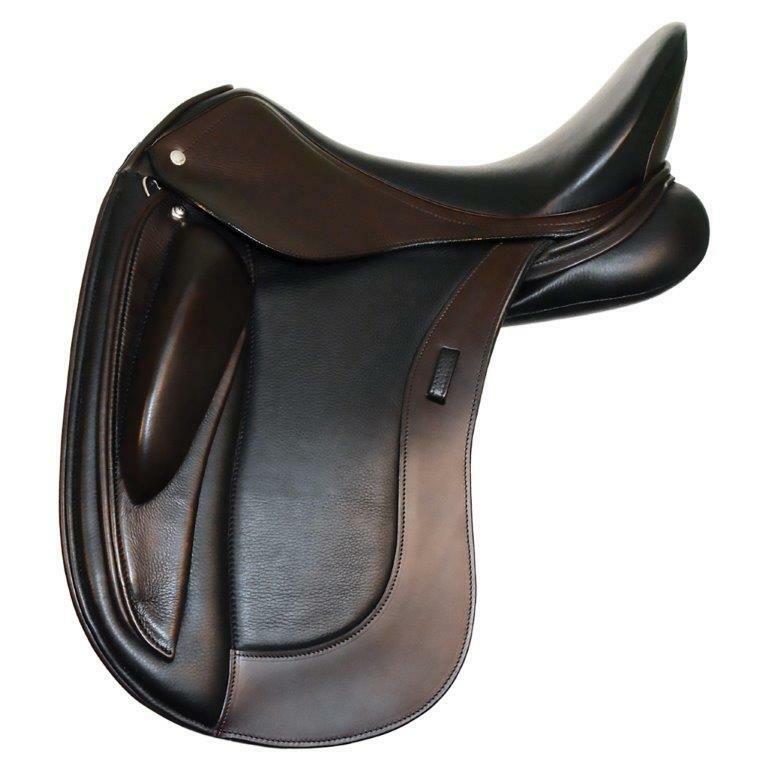 We can help you create your Ideal saddle! 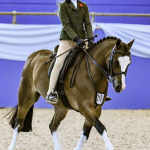 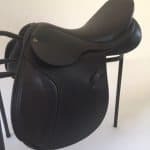 Ideal’s Designed to Order service gives you the best of both worlds: an English saddle from a major, top quality, innovative manufacturer plus an individual specification for you and your horse. 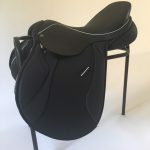 With over 250 variations in saddle tree, 25 different materials and 60 styles of saddle “almost anything is possible” says Ian in terms of creating the perfect fit, stability, balance, comfort and appearance of your saddle. 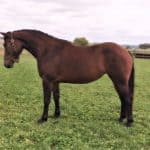 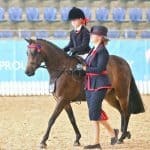 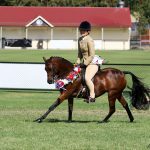 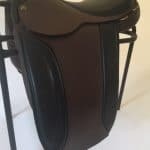 You may need a saddle in a larger or smaller size than is available as standard, your horse may need special girthing arrangements or panels, you may prefer a particular shape, size and position of knee and thigh blocks, you may need a longer or shorter flap. 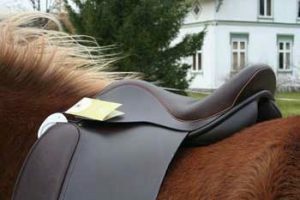 These are just a few examples! 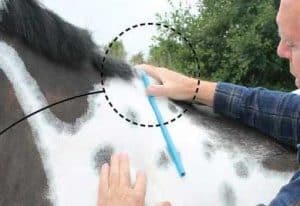 Then we come to how it looks! 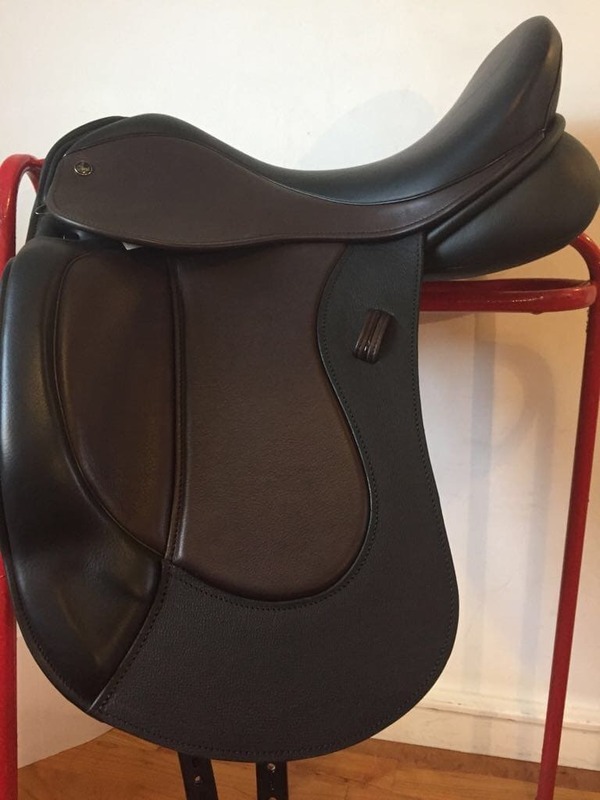 Perhaps something a bit special! 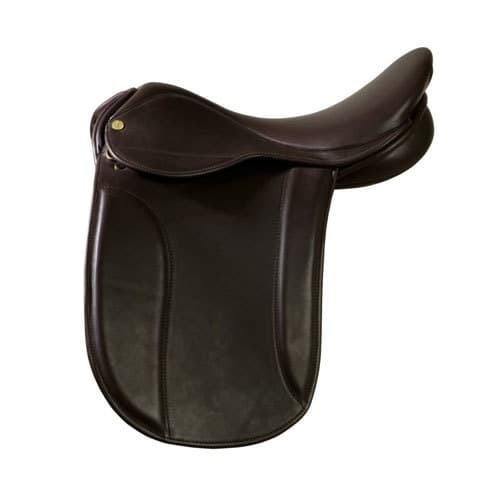 You may like your saddle in a special leather in full or part. 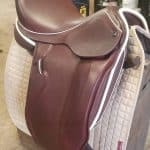 Contrast or patent piping & rolls, two tone leather, coloured leather, contrast or decorative stitching, embossing and bling are all possible as are team and sponsor’s logos. 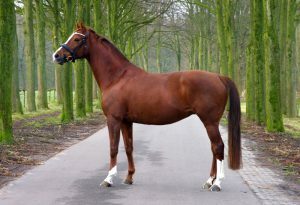 Have you seen something you like? 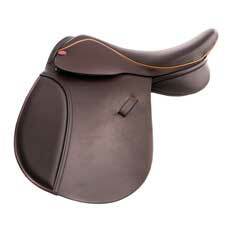 Send us a photo and it can be created for you on whichever style of saddle you choose. 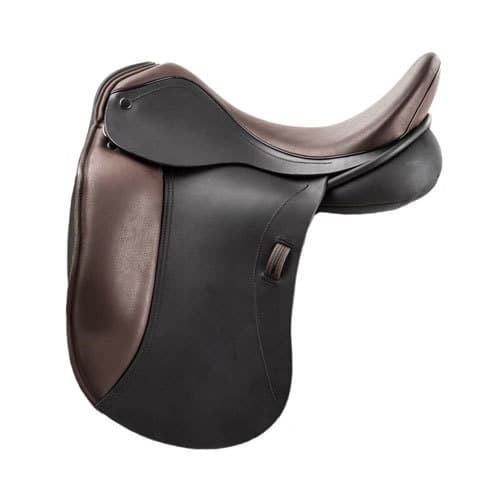 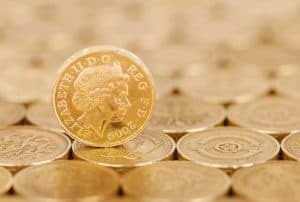 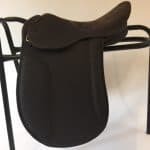 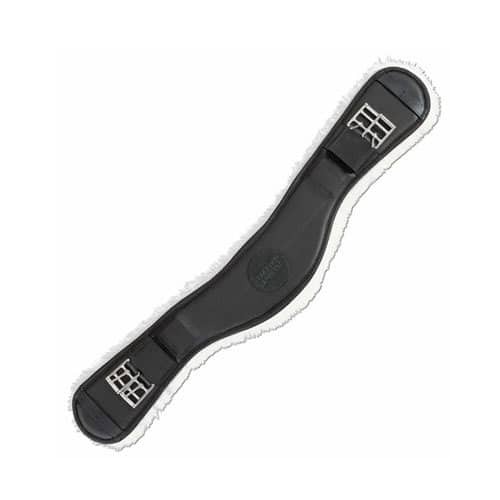 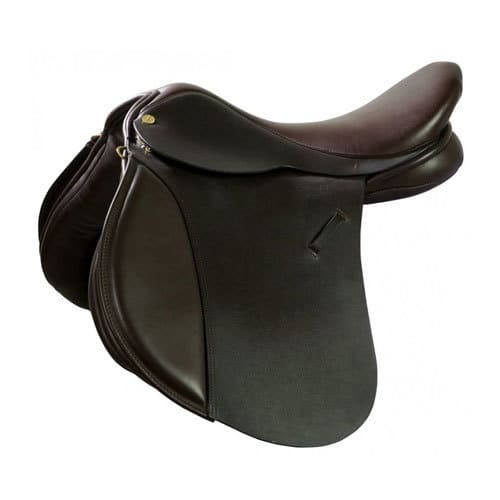 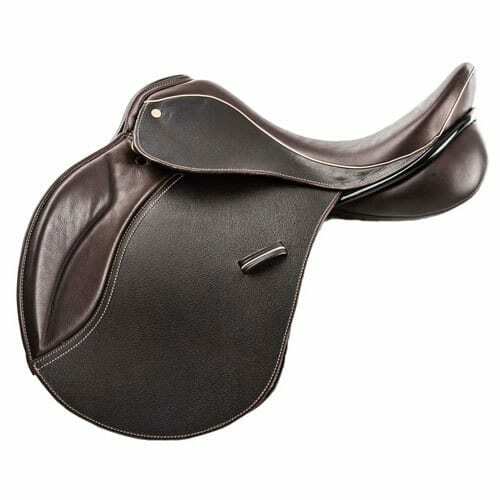 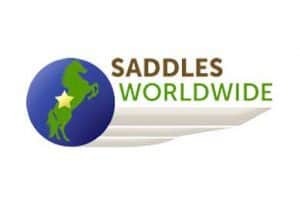 In most cases the Designed to Order service is included in the price of the saddle listed on this web site but please refer to What it Costs for full details. 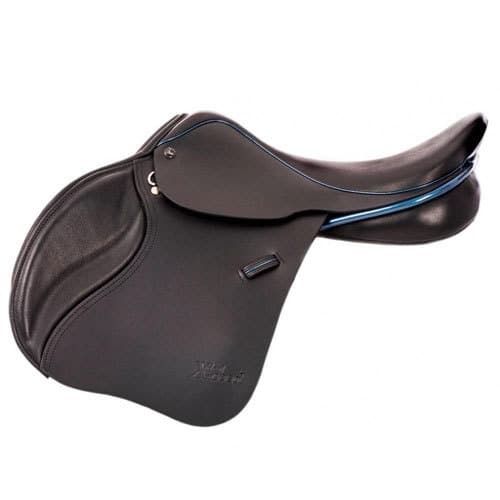 All saddles are made to order, custom made and will take 4 – 6 weeks to make. 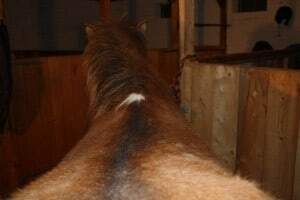 A fast track service is available if required.